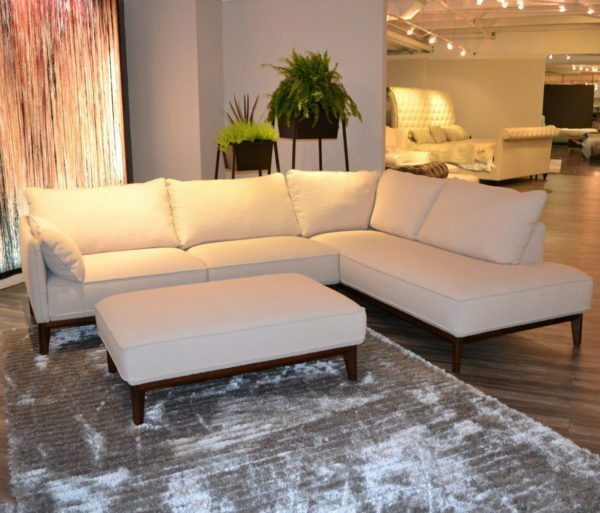 Categories: High Point Market 2018, Living Room Furniture, Sofas. 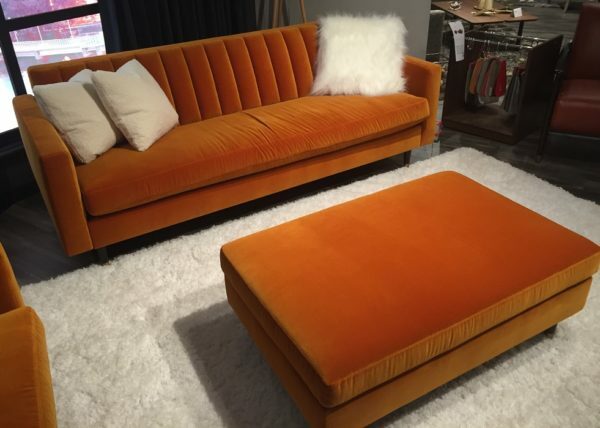 Tags: Monza, orange, ottoman, sofa. 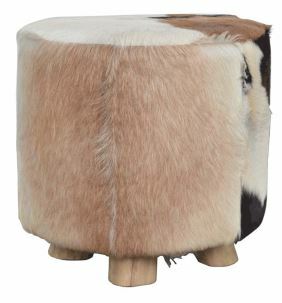 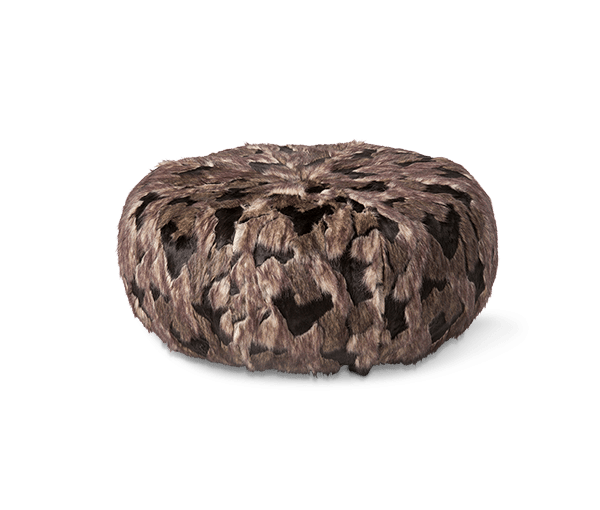 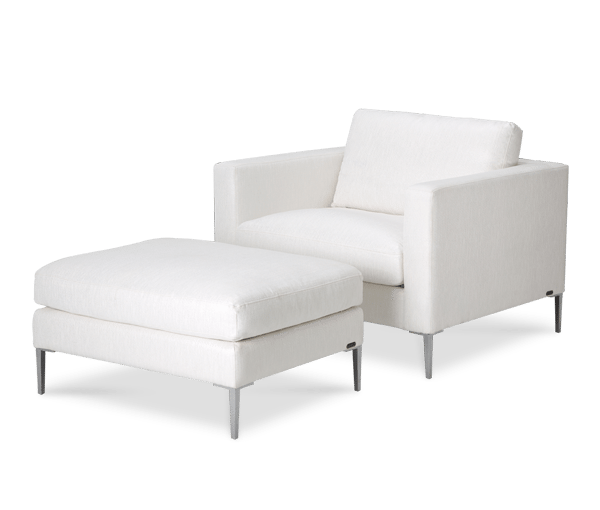 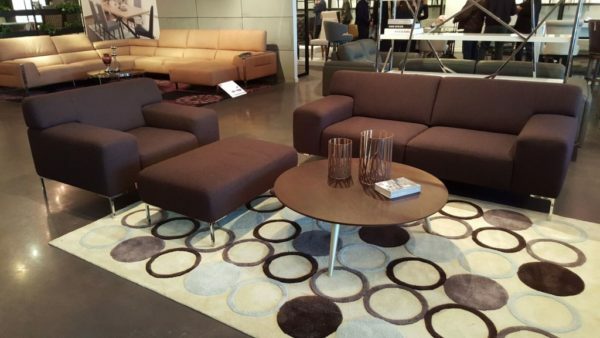 Tags: chaiselounge, Novara, ottoman, sofa.